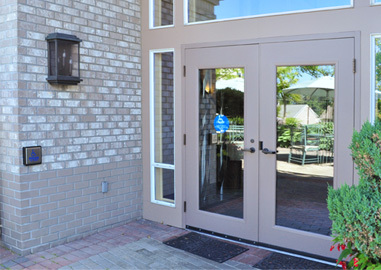 Our service staff is AAADM certified and dedicated to bringing the safest and most cost-effective door operation to the local market. 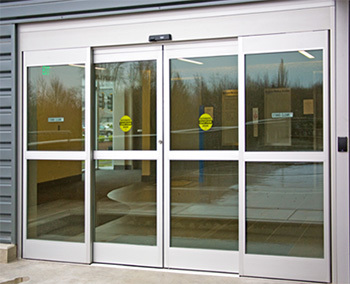 Our techs are involved in ongoing training of all makes and models of automatic pedestrian doors to ensure prompt and professional servicing for our customers. 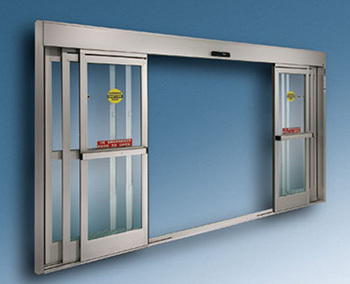 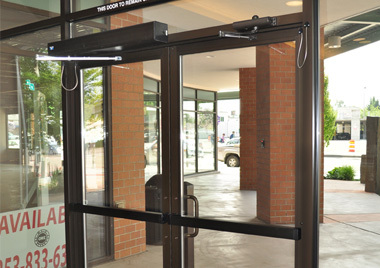 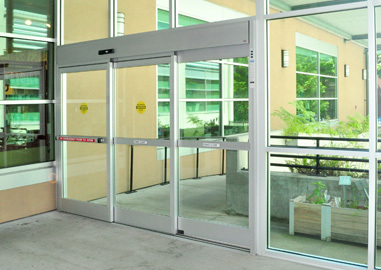 Our staff is uniquely qualified to integrate security, surveillance and access control systems with any automatic pedestrian door configuration in order to give our customers total control of their building envelope.